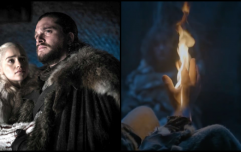 In terms of character arcs, it's arguable that nobody can come close to matching the Kingslayer because even before he pushed Bran out of that window in the very first episode, Jaime was a man who's reputation travelled through the realm. For decades, the finest fighter in Westeros was regarded as a man without honour, somebody that would kill the person that he swore to protect and in the first season of Game of Thrones, he defined everything that we hated about the Lannisters. However, his time with Brienne showed us a very different side to Jaime and after hearing those tales of The Mad King and how he wanted to 'burn them all,' it's possible to view the Kingslayer as a tragic hero. However, he's still the same man that crippled a child, fathered three children with his sister, and killed the king. As always, things in Game of Thrones are never quite as simple as you would expect. After finally leaving Cersei's side at the end of Season 7, Jaime has travelled North to help Jon Snow and Daenerys Targaryen in their fight against the Night King and at the end of the Season 8 opener, he finally arrived at his destination. Since becoming the Three-Eyed Raven, Bran has never had much of a personality but that lingering look towards Jaime was extremely interesting. 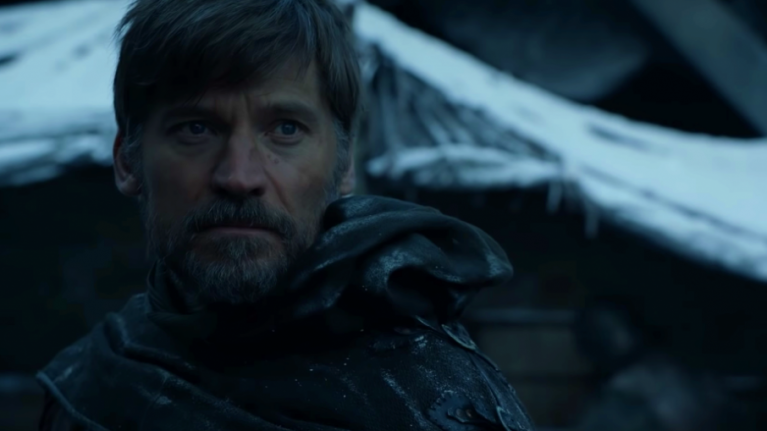 The second episode can't come quickly enough and ahead of that episode, Nikolaj Coster-Waldau discussed that particular scene with EW. Things could be about to get very difficult for the Kingslayer. Coster-Waldau elaborated on this dangerous situation in an interview with the official site. "If he (Bran) tells the rest of the clan the truth, I'm done. I'm dead," he said. Things are about to get very interesting in Winterfell.